Free Agent Basketball Academy has a genuine interest in the academic well-being of our athletes. Our goal is to work directly with parents and teachers to help our students be successful in the classroom. Free Agent Basketball Academy is fully aware of the importance academics plays in the role of the student-athlete. Just as we strive to prepare our young athletes for success on the court, we want to do the same in the classroom. We will offer assistance to a working relationship between Free Agent Academy staff and community volunteers. These relationships are formed to foster guidance, trust, and support for the academic and personal enrichment of the free agent athlete. Free Agent Academy staff and community volunteers serve as the liaison between student-athletes, school, and home. We provide a proactive approach to supporting our athletes in adjusting to school life, athletics and academics, all while maintaining acceptable academic performance. The goals are to understand their academic needs, strengthen athletes’ time management skills, monitor their academic progress, and to create a sense of belonging and connection with academics and Free Agent Basketball Academy. Academy staff or volunteers share their knowledge, experiences, and wisdom. 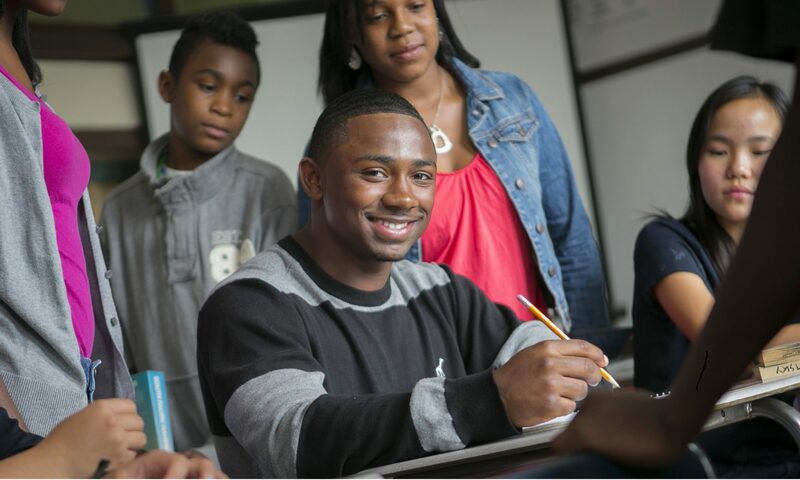 Academy staff or volunteers guide proteges in reaching academic, career, and personal goals. Academy staff or volunteers stimulate curiosity and build confidence by presenting new ideas, opportunities, and challenges. Academy staff or volunteers provide valuable opportunities by facilitating academic, career, and personal contacts. Academy staff or volunteers encourage growth and achievement by providing an open and supportive environment. Academy staff or volunteers help proteges discover talents and interests and define and attain their goals. By sharing stories of achievement with proteges, Academy staff or volunteers can become role models.